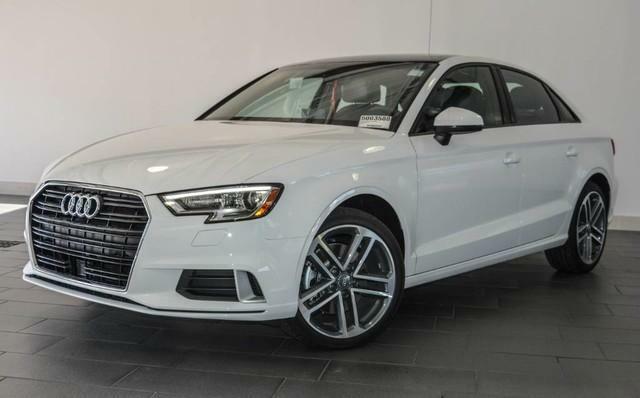 Drive an Audi A3 in Dubai at the best price. Progressive design that speaks a unique language. Innovative technologies that emphasise dynamism and efficiency. And an interior that impressively combines aesthetics with intuitive functionality. Our lead can be discovered in many facets. Faster gear changes made easy. With an optional S tronic dual clutch there is virtually no interruption to acceleration. Available for all engine versions. Enjoy new 7-speed version TFSI engines. You can also request even more customized driving dynamics and suspension with shock absorption control with Audi drive select. The future in sight. Every day. Clearly visible from the driver seat. With Audi virtual cockpit, the optional, fully digital instrument cluster. Taking function and design to a new level. A host of information the driver needs clearly in sight. With numerous display options on the high-resolution 12.3-inch screen. 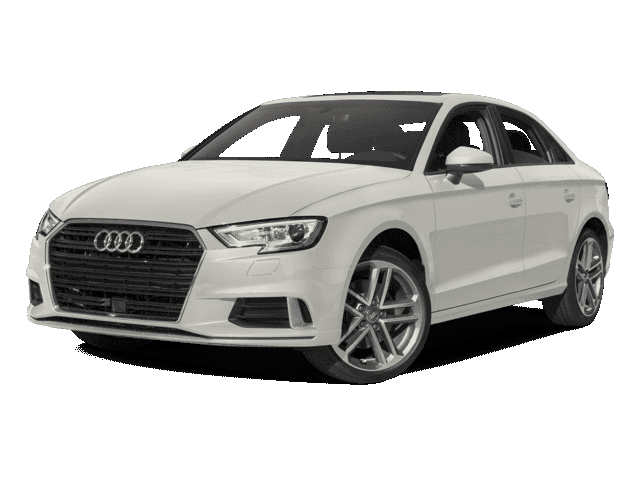 Hire Audi A3 in Dubai, we strive to provide the best service in the area. At Rotana Star , we have many years of experience in the hire car field. As a result, we can bring value for money and top-notch service – guaranteed. A key reason for this is because we own our entire fleet of vehicles. This means we have more flexibility on price, unlike our competitors, who often lease their cars on a long-term basis. 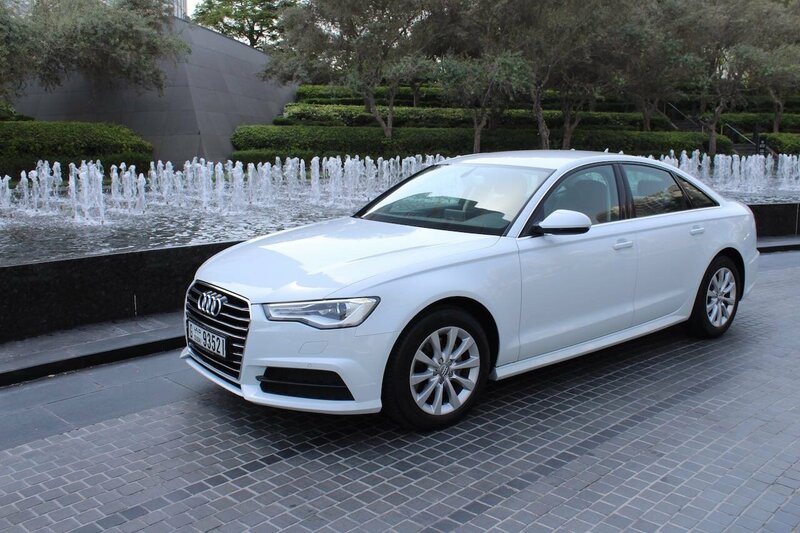 At Rotana Star, we make the process to Drive a Audi A3 in Dubai for rent easy. The first step is the browse our website to find a suitable price. After this, contact us by sending in a request via our online form or by telephone. We aim to get back in touch soon after to finalize the deal. When the time comes to deliver the car, we offer two options: either pick-up the car from our Dubai showroom or take advantage of our popular door-to-door delivery service. 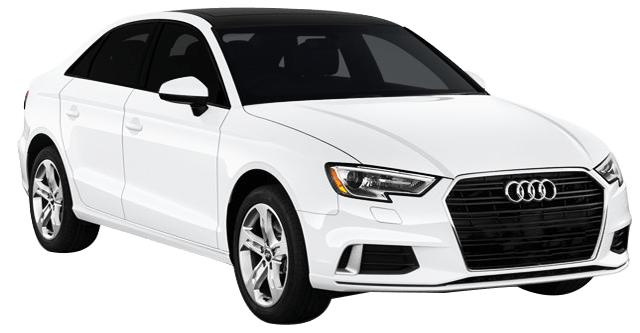 Our premium car rental services allow you the chance to rent a Audi A3 in Dubai or other German brand cars at affordable rates. Book online or over the phone and collect your rent a car or get it delivered in Dubai.